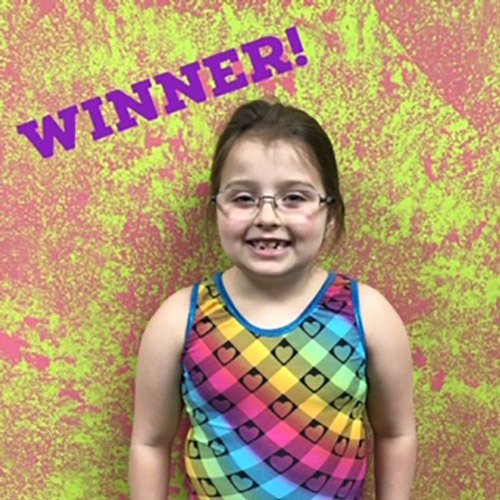 Megan Volner - Gem City’s Latest Good Grades Quarterly Drawing Winner — Gem City Gymnastics & Tumbling, LLC. We love the strong work ethic of our athletes and are proud of the hard work they put into school. Keep hitting the books! Look for our drawing dates each quarter.